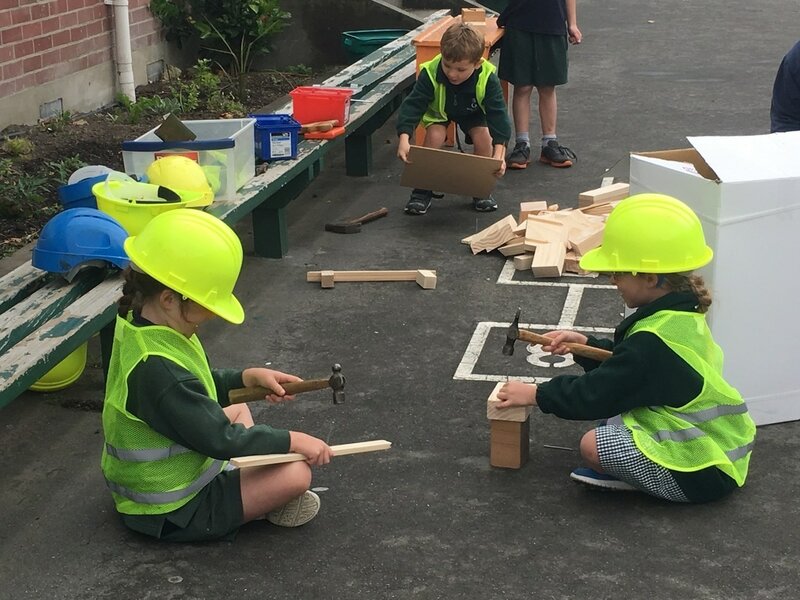 Kia ora and welcome to Banks Avenue School. As a decile 4 contributing school we cater for children from New Entrants to Year 6 and have a current roll of 350 students. Every learner at Banks Ave is nurtured, inspired, encouraged and challenged to live and learn with H.E.A.R.T. We believe our children are the school’s most valuable resource. At Banks Avenue School we strive to provide opportunities that will enable our students to become the best that they can be, to help them to ‘fly’ in their lives and learning. We celebrate the achievements of our students – both past and present. We work in partnership with parents and community to assist our students to grow within a caring and family focused environment. To do this we offer a dynamic and hardworking staff who are committed to providing meaningful learning opportunities. There is an emphasis placed on literacy and numeracy with remaining subjects being taught through an integrated and holistic approach. 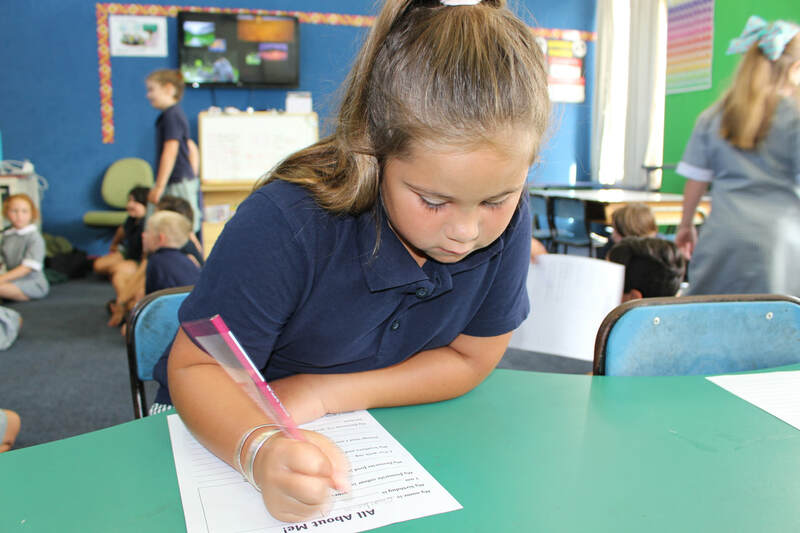 Our curriculum places an increasing emphasis on higher order thinking and problem solving. In short we aim to build lifelong learners – not school time learners. ​On this website you’ll find information on how our school works, what we believe in, and what's coming up. This is also a place for our teachers to share their online classes with parents and students. ​If you would like to know more about us please take the time to visit our school or contact us. You can access key information on this website. We look forward to sharing with you, our learning community. Excellence - Better than before. ​as well as, for any of our other values. Cooper is a star iin Roto in Maths and he has shown perseverance in learning his times-tables and being better than before every day.